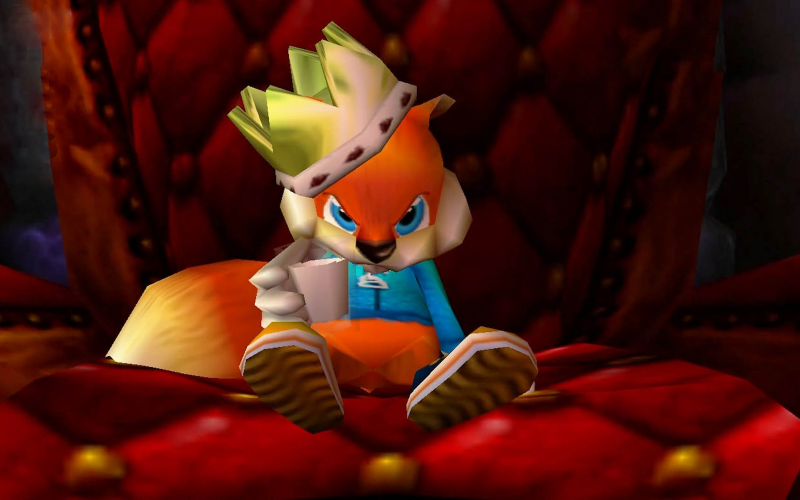 Darren, Ryan, Cane and Rinse debutant Michiel Kroder and returning guest Jon Salmon discuss the potty-mouthed squirrel before, after and around the rather unorthodox platformer, Conker’s Bad Fur Day. 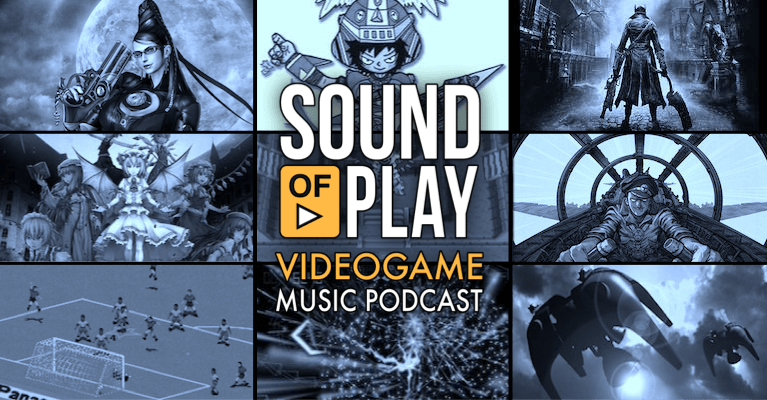 Focusing mainly on the original N64 comedy adventure, we discuss how a Scouse dung beetle sounds to non-English players, we consider what’s it like to play the game for the first time in 2016 and whether the jokes stand the test of time fifteen years on. We also touch upon the Xbox remake Conker: Live & Reloaded and its differences and maybe, possibly, speak about a giant opera-singing poo. Oh, and some Three Word Reviews, too! Click right here on this text to read Darren’s review of Conker’s Big Reunion.